Birthright Israel is a non-profit educational organization that offers young adults a chance to visit Israel and to learn more about their Jewish heritage. In an effort to strengthen their Jewish identity, the Birthright Israel program offers young Jewish adults, ages 18-26, free 10-day heritage trips to Israel. 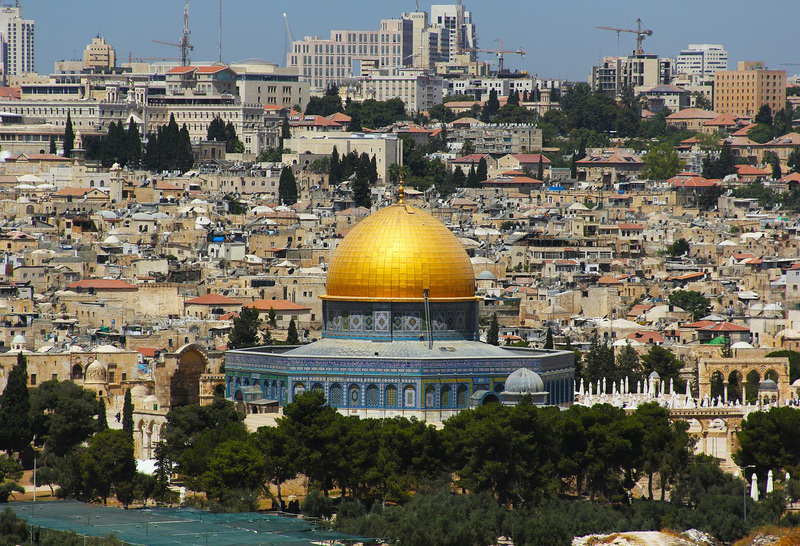 During the trip, participants will learn about both Jewish history and contemporary Israel. They will have the opportunity to meet Israeli peers as part of a multi-day encounter program (known as the “Mifgash”). Our daughter is already making plans to go on a Birthright Israel trip when she turns 18. As part of her overall study abroad program, she is excited to have the opportunity to learn more about her own heritage. Birthright Israel is a partnership between the Israeli government, private organizations and many Jewish communities around the world. Thousands of donors world-wide make it possible to offer the trip at no cost to participants. Officially approved and recognized travel companies and organizations work with each participant to help them select the right type of trip for them. They handle all the trip details, including air reservations, hotel accommodations, and transportation during the trip. Different types of trips are available based on the different interests of the participants – everything from adventure tours, campus trips, community-based trips, and niche trips, which range from music & art, biking across Israel, or business trips for young professionals. One of the goals of the Birthright Israel program is to help foster relationships and connections that last long after the trip has ended. Since its inception in 1999, over 500,000 young Jewish adults from all over the world have participated in this program. 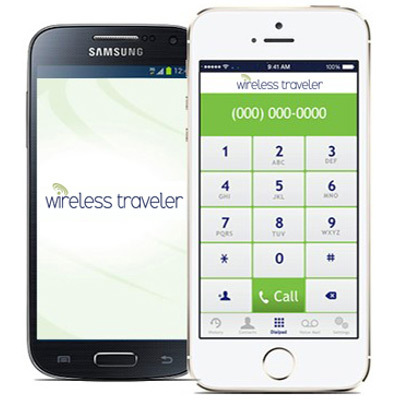 The best way to stay in touch on a Birthright Israel trip is with the Wireless Traveler Wi-Fi Calling App – our low cost WiFi calling app. It is only 2 cents/minute to call back to the United States and calls app to app are free. The best way to avoid high data roaming charges is with a Pocket WiFi Hotspot – it supports up to 5 devices and unlimited data, making it perfect for traveling overseas. For participants with unlocked smart phones, a low cost Global SIM card is a great option. We offer a participant rate of only $19.99 per SIM card with $15 of free airtime. The Nano SIM card is available for iPhone 5 through 6 Plus. Micro and Nano SIM cards are available for Android phones.